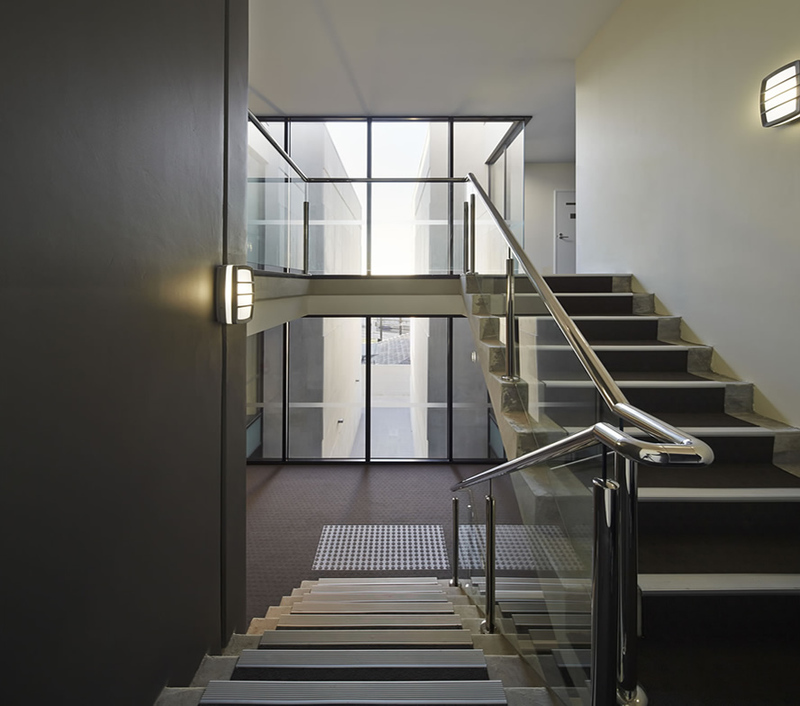 We led the design and construction of Trinity Apartments in West Footscray, with a core design principle being equal access to daylight throughout the 24 apartments. The underlying design concept for the project is the notion of trinity, the coming together of three suburbs, three roads, and three aspirations: sustainability, affordability and connection. The development was completed in 2015, and achieved a building star rating average of 7.3 stars, with apartments achieving ratings as high as 9.1 out of 10, setting a benchmark for apartment living and environmentally sustainable design. The building achieved a NatHERS sustainability star rating of 9.1 stars of out 10 with the average star rating across the full project of 7.3. This was achieved through passive solar design and by incorporating a high thermally efficient building fabric. 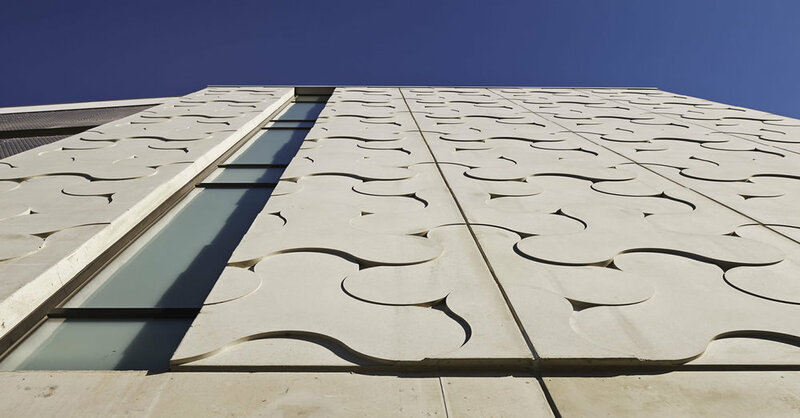 The building delivers a 33% reduction in energy consumption, well above the requirements set out by Australian standards. Other ESD initiatives are energy efficient fittings, motion and light sensors, high performing appliances and underground rainwater tanks for garden irrigation. Selection of finishes and building materials were made to lower the environmental cost of both embodied energy in the project and the energy output estimated over the life of the building.